If by any chance you have not played NieR: Automata yet (shame on you tsk tsk), you’ve been missing out on one of the best action RPG’s of 2017. Don’t feel down, as 2019 may be the year where you’ll finally get to experience this masterpiece of a title as a new and definitive edition of the game entitled “Game of the Yorha” edition will be released soon! 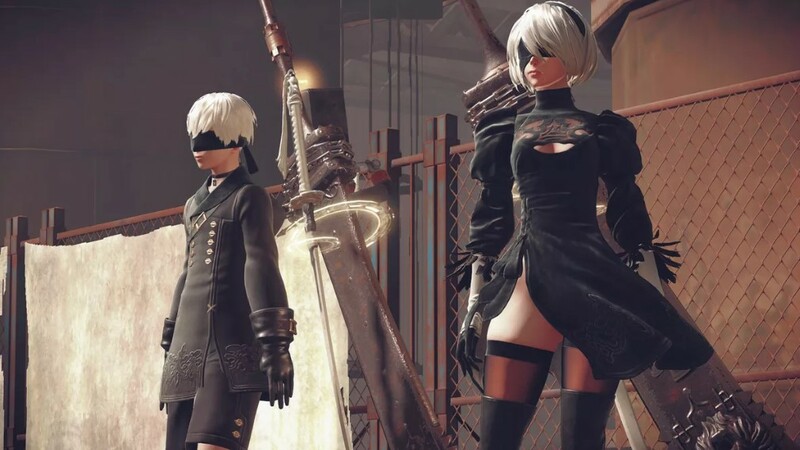 Sony Interactive Entertainment Hong Kong Limited Singapore Branch announced that NieR: Automata “Game of the YoRHa Edition” for PlayStation4 will be released on February 21, 2019. 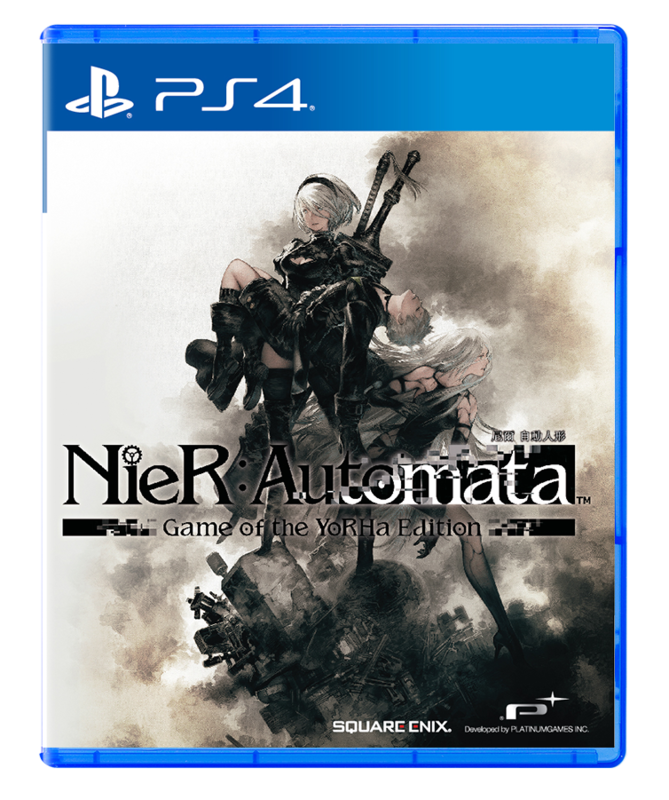 NieR: Automata Game of the YoRHa Edition is a special edition that will ship with a new cover, the base game, and multiple in-game items and content that had been previously released! It will retail for PHP2,199 and will be available nationwide at your favorite retailers. Will you be picking this up when it releases on the 21st? Let us know in the comments below!